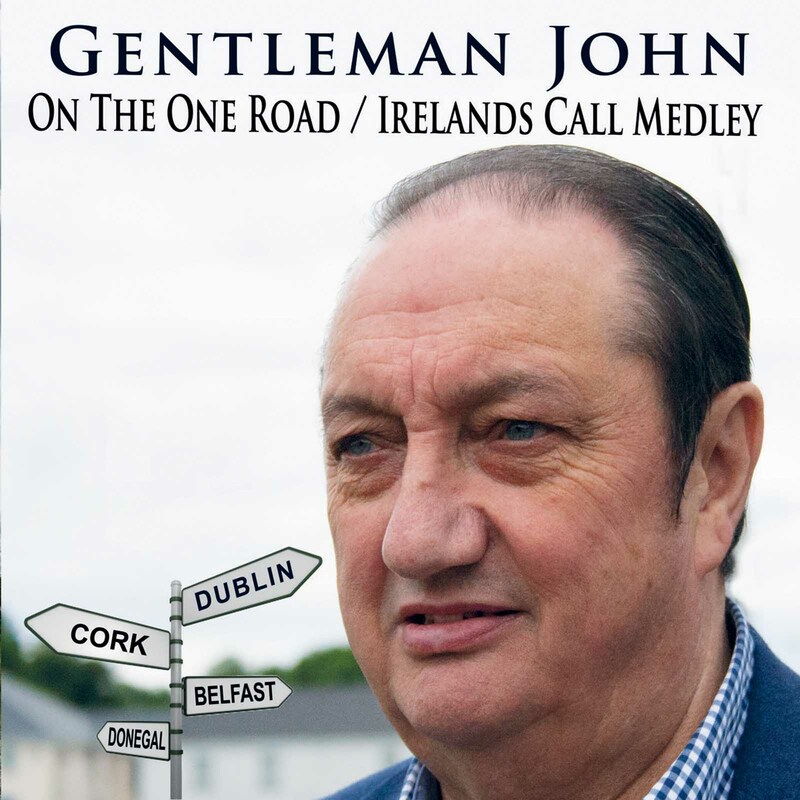 I have just released my new single "On The One Road / Ireland's Call Medley" to all radio stations, on iTunes, Google Play and Spotify! Also available to purchase on iTunes is my previous single : "One Of A Kind (Dermot Earley Tribute)" and also my previous 14-track album "The Irish Rover". Thanks for visiting and I look forward to catching up with you at a show sometime in the future.